Helping your child build his vocabulary will help him to better express his needs and wants and reduce frustration. Speech-language pathologists (SLPs) and parents often use flashcards to teach children new words. If your child becomes easily bored with this activity, try re-engaging his interest by taking advantage of high-tech Internet advances. 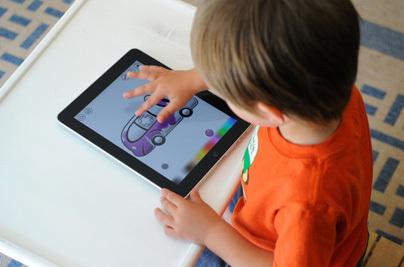 There are numerous educational apps available specifically for children with speech and language disorders, as well as general vocab apps.